It is an Online Shopping Portal which brings a wide variety of handcrafted items like beauty products, fashion, lifestyle products, home decor and a lot more. You can expect to find almost anything and everything that can be handcrafted. Their aim is to create a platform where they can provide best of handmade stuff at our doorsteps and give opportunities to all the talented artists who are into handcrafted products to showcase their talent and get some benefit out of it. From bringing festive goodies to health care products, they try to provide it all. 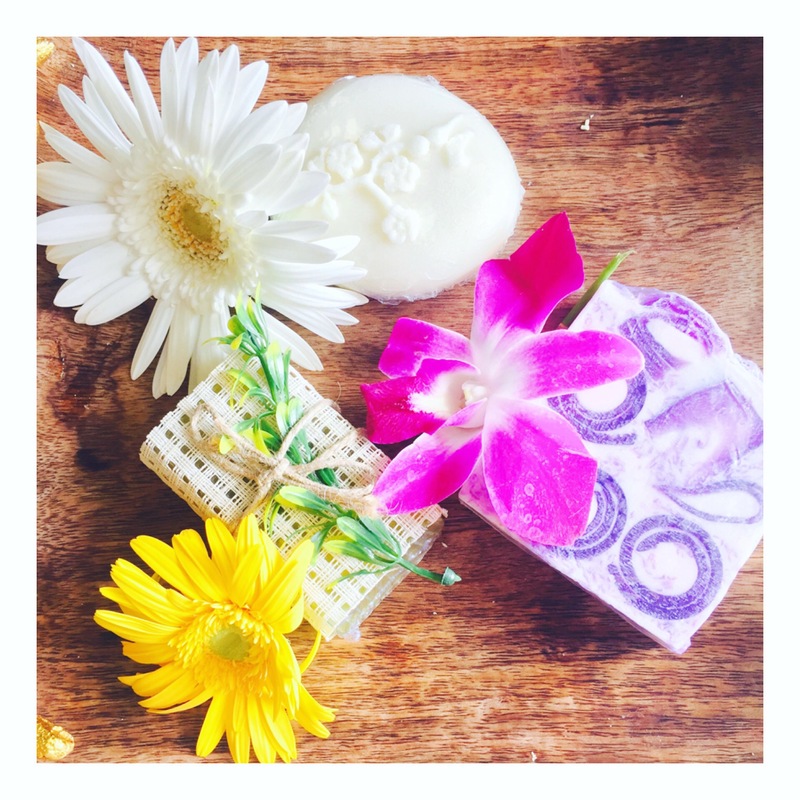 They use all the Natural ingredients in making this handmade soap while keeping the main one as lavender, Other than lavender it consists of essential oils and soap base. It has a mild lavender fragrance which is very soothing. 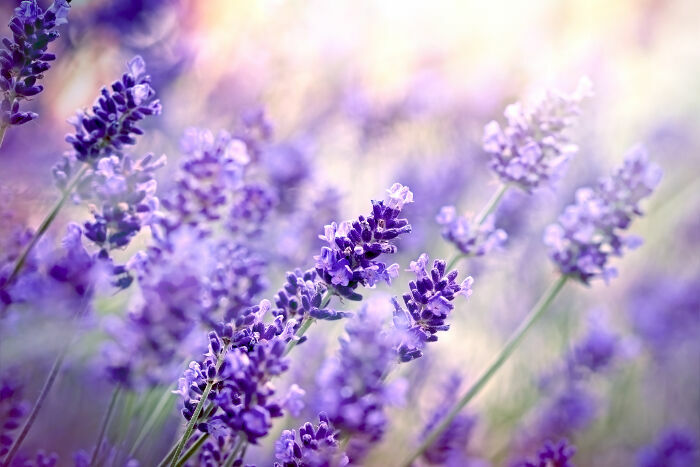 Lavender nourishes the skin and also provide vitamins required. The bar weighs 120 grams and its quite big in size and can be easily used for a very long duration. A little application is sufficient to create the froth and for cleansing the skin. Its fragrance reminds you of the handmade soaps you use at hotels and gives you a fresh after bath feel. The soap is made using 100% Natural Ingredients thus it did not trigger any irritation, rashes or any allergic reaction to the skin. Also i really liked the designer texture that is created on the soap with purple colour of Lavender, makes it look really pretty. 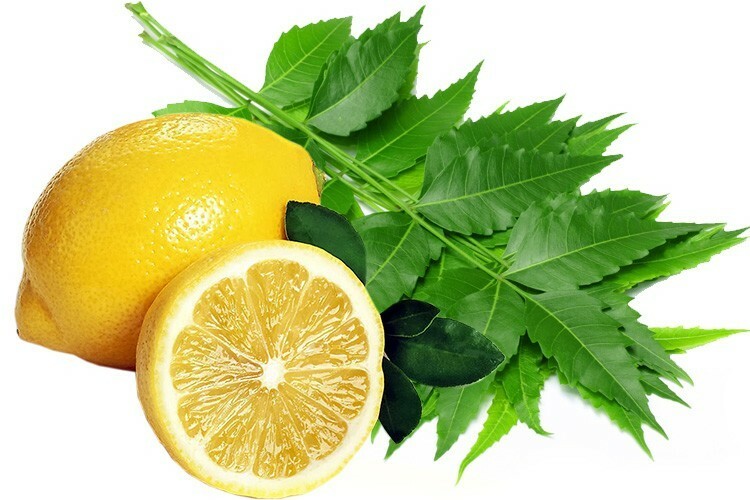 As the name says, the main compositions are Neem and Lemon. Neem is known for its natural antiseptic qualities which helps to avoid and rashes or irritation to the skin. While on the other hand Lemon provides Vitamin C to our skin which brings a natural glow. This soap is again made of all the natural ingredients. First of all what attracted me the most was the way the bar was designed, it had natural neem leaves which could be seen through translucent texture of the base. The smell is very pleasing and has a mixture of neem and lemon both which creates a perfect combo for its fragrance. The bar weighed 80 grams and its application was smooth and frothy. The after bath lemony smell gave such a refreshing feel. Again due to its usage of all natural ingredients, i did not face any after bath rashes or irritation. The bar is made using jasmine essential oil which smells divine and jasmine oils have some major health benefits like, it helps in relieving the depression, prevents infections, fades away marks of scars and best of all it treats insomnia. So if you are facing insomnia issues, should definitely take bath with this at night, made with all natural ingredients. The bar weighed 80gms and its after bath effects includes super soothing fragrance of jasmine along with deep relaxation of body. 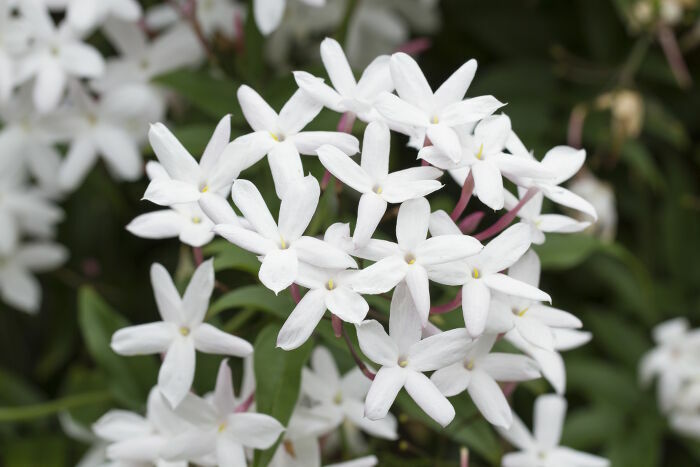 The application is smooth and frothy and you just wouldn’t want to stop, thanks to magical fragrance of jasmine. It gave a very smooth finish to skin after bath and cause no irritation or allergic reaction. The Cost of combo pack of these soaps is Rs.549. All 3 handmade soaps made by Soapyard that i tried caused no reaction to my skin and although there genres were different but the concept behind them of keeping it all natural was same. They all gave a very pleasing after bath smell and a relaxing bathing experience. 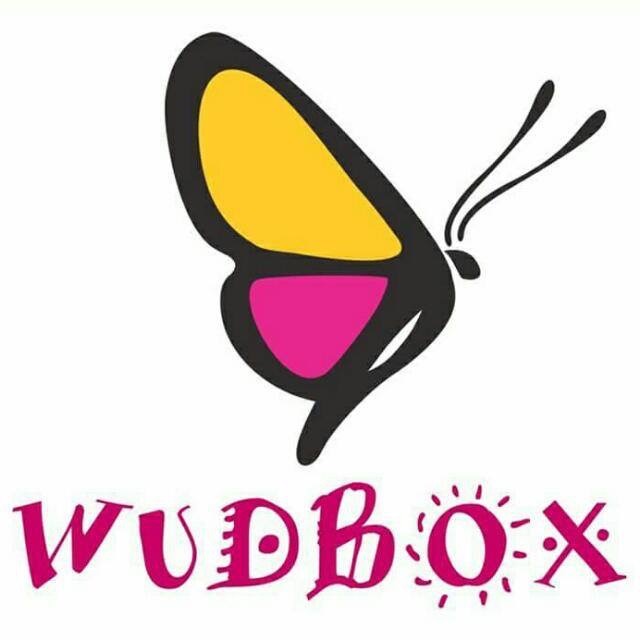 Also Wudbox posted a video and procedure about how these soaps are made and I thoroughly enjoyed watching it and understanding the mechanism behind handmade soaps. The soaps being handmade are not very pricey and all the other products they have are also available at pocket friendly prices. I would rate them 4/5 for coming up with such pretty looking handmade soaps. I really like handmade products and these soaps looks so interesting. I love handmade soaps and the lavender one sounds heavenly. Am super tempted to try these after reading your wonderful review.